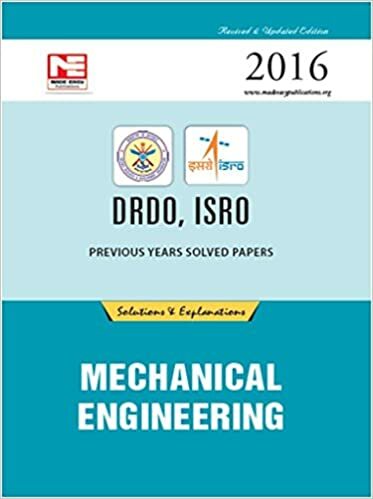 ISRO mechanical papers along with solution is available for download below. ISRO papers of ISRO 2016, ISRO 2015, ISRO 2014, ISRO 2013, ISRO 2012, ISRO 2011, ISRO 2010, ISRO 2009, ISRO 2008, ISRO 2007 and ISRO 2006 are available below. NOTE: In ISRO all candidates are considered as general category and there are no OBC/SC/ST quota, although there are few seats for PWD. Therefore its a unique opportunity for students as all candidates are considered equal. Note: If any of the above link is not working please write to us in "About me" on Menu bar and we will fix it as soon as possible.